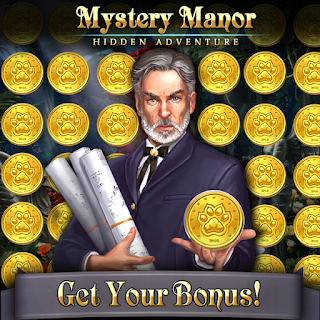 I'm New to Mystery Manor: Hidden Adventure. I’ve just started over, but had played the older version and got very far! Im new to this game.. seems like it requires people.. I'm in 12 lvl. Need energy an itens to quest. Give some in return. Fairly new player and still learning the ins and outs!! !